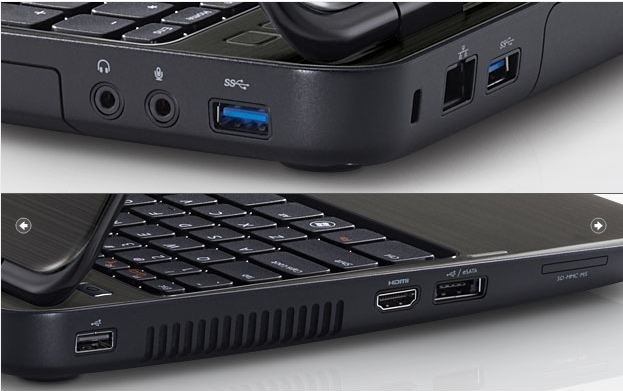 The DELL inspirion N 5110 laptop like all new generation of laptops is equipped with an USB 3.0 controller to support the latest high-performance devices, and if you install Windows 7 on this PC you'll be in lack of this device if you don't have the working driver, at this tutorial I will guide you to the tested solution. So as usual I'm writing this article because the unavailable one on the inspirion N 5110 support page for the texas instruments based driver, and after some request from some users, the device inside this laptop is a texas instruments based with a hardwarer ID "USB\TIUSBD_Hub&VID_040E&PID_0100&REV_0000" so make sure about this last one is similar. Now all you have to do is to download the driver bellow and use winrar to extract the compressed file then install it. If first one doesn't work try this one.